I was making a beef stew while perusing the internet and reading what the new challenge would be for the month. 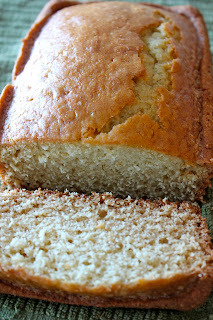 Once I saw that it was quick bread I was so excited! I was looking to throw together something simple and quick that could accompany the beef stew, and knew that I had found what I needed! For the beef stew I just made the basic quick bread recipe, which was so delicious! It definitely had a little sweetness to it too that I loved. I also made the lemon bread since David loves anything lemon! Lisa gave some great recipes and many different variations. Basically, you can build off of the basic recipe and add anything you want - sweet or savory! *To make soured milk, combine 1 cup milk with 1 tablespoon of vinegar or lemon juice and let sit for 10 minutes. Lather up with some butter and enjoy! *Note: I would never ask anyone to buy an ingredient that isn’t 100% necessary for a recipe, but I HIGHLY RECOMMEND buying maple extract. You get a much better maple flavor than using maple syrup. 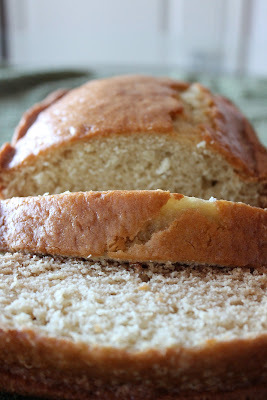 But this bread would be delicious regardless of which maple option you used.. trust me. Preheat oven to moderate 350°F/180°C/gas mark 4. Spray three 8”×4″ (20 x 10 cm) loaf pans with cooking spray. Beat the cream cheese, sugar, egg and milk in a small bowl until creamy, add your maple extract or syrup and blend. Set aside for now. In a large bowl, beat the sugar, pumpkin, oil, water and eggs. In another large bowl mix the flour, baking soda, baking powder, salt and spices. Now gradually add the dry ingredients to your wet. Stir in the nuts and/or dried fruit if using. Pour half of the batter into three flour-greased 8" x 4" (20 x 10 cm) loaf pans. Spoon the filling over the batter. Use a spatula to spread it out carefully. Add the remaining batter making sure you completely cover the filling. Bake for 50 minutes or until a toothpick inserted near the center comes out clean. Cool 10 minutes in the pans before removing the bread to a wire rack to cool completely. Store your bread in the refrigerator wrapped in plastic wrap. Spoon batter into prepared pan. Drizzle evenly with 2 tablespoons of butter. Bake for 35 minutes; brush with remaining 2 tablespoons butter. Bake an additional 23 minutes or until wooden pick inserted in the center comes out clean. Cool 5 minutes in pan on a wire rack; remove from pan. Cool completely on wire rack. I would really love this bread. Sounds delish! Both your breads look delicious, great job with the challenge! Congrats on your engagement! 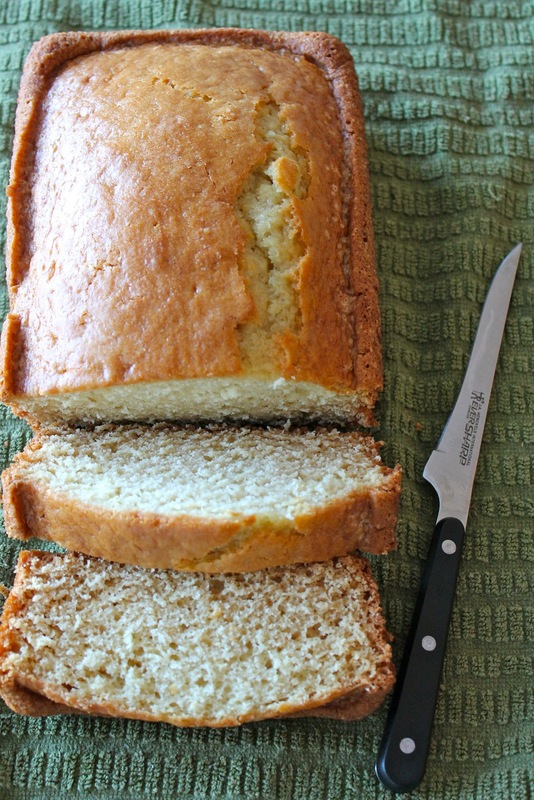 Your quick bread looks amazing. Thanks for sharing with us. 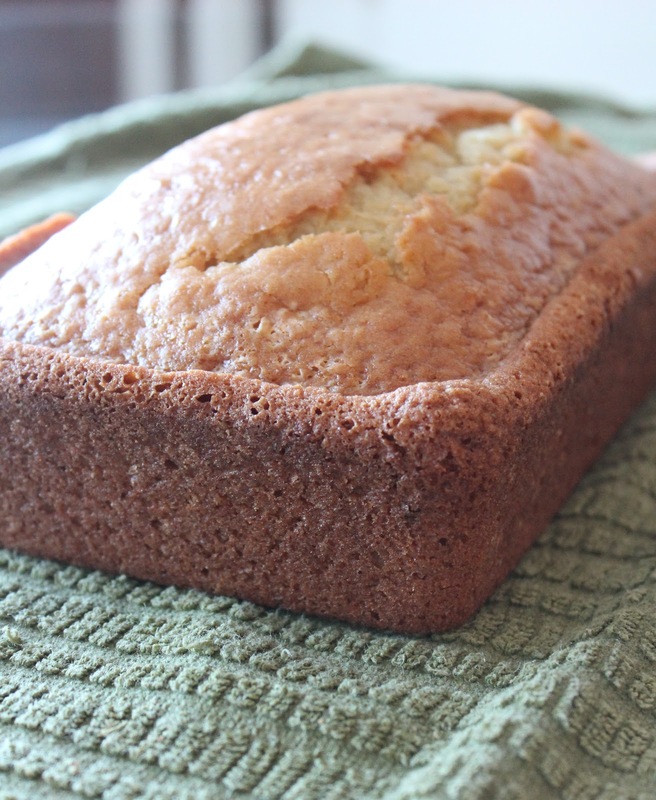 Ooh, that lemon bread looks delectable. 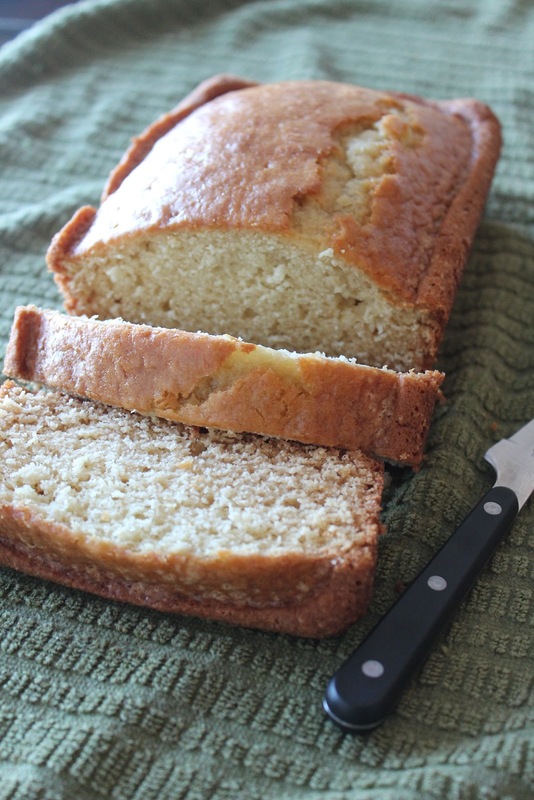 I love a good lemony, slightly sweet quick bread. I love quick breads, they're the best! And it's fun trying new things and adding ingredients you wouldn't think of putting in a bread. I love the savory recipe you have, I definitely want to give it a try :) And mmm, beef stew!! Sounds delicious! Wow this looks so much easier than I thought it would be! I have only made bread in a bread making machine, but now I'm excited to try this recipe out. I love a good quick bread and yours looks perfect moist and golden brown! Great recipe. Thanks for sharing. You have a very nice blog and I'm glad to have found you! Love both the variations but I'd pick the meyer lemon in a beat! Do you have to add the extract for the basic recipe? Tried this, and was super impressed! It was delicious! People were asking if it was a type of honey bread it was so sweet!